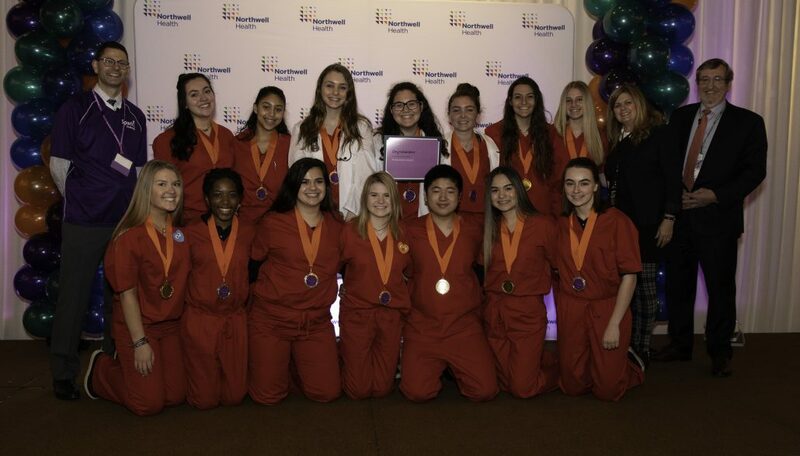 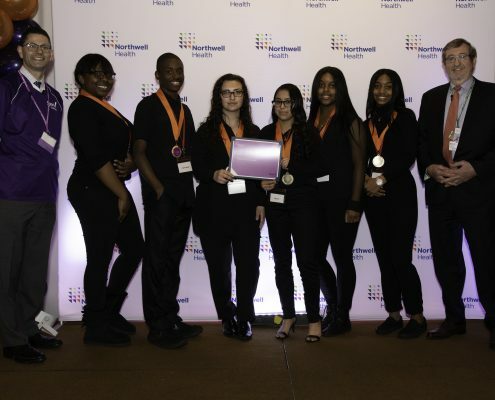 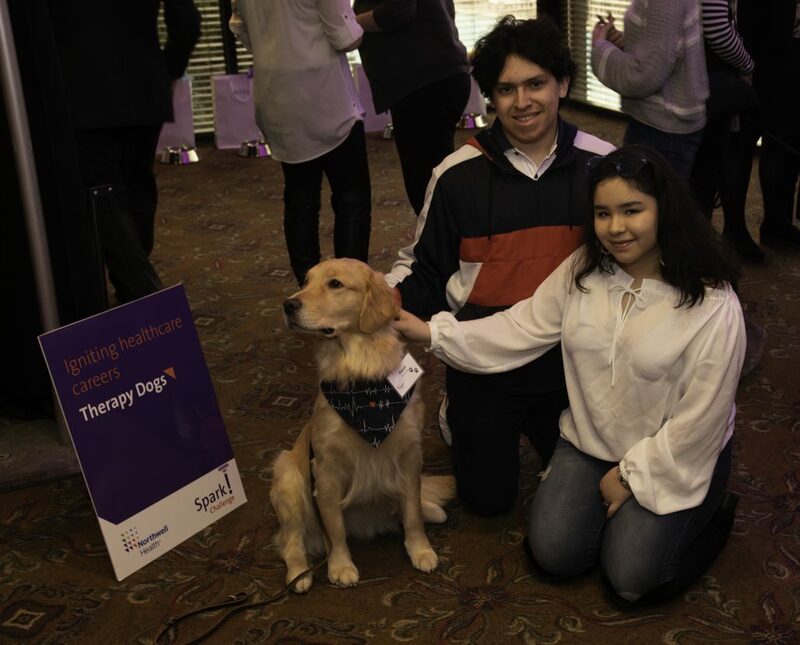 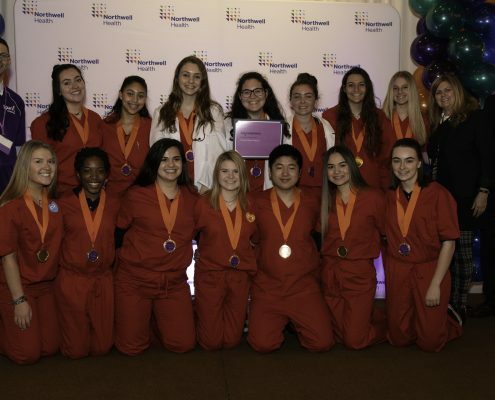 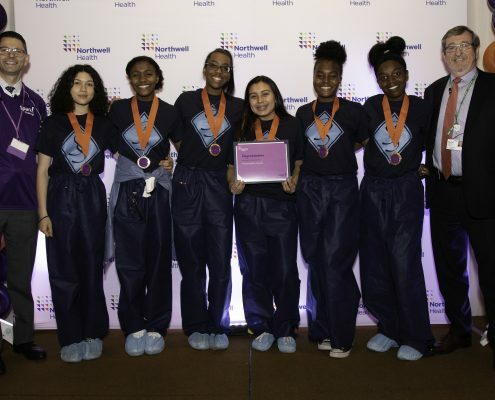 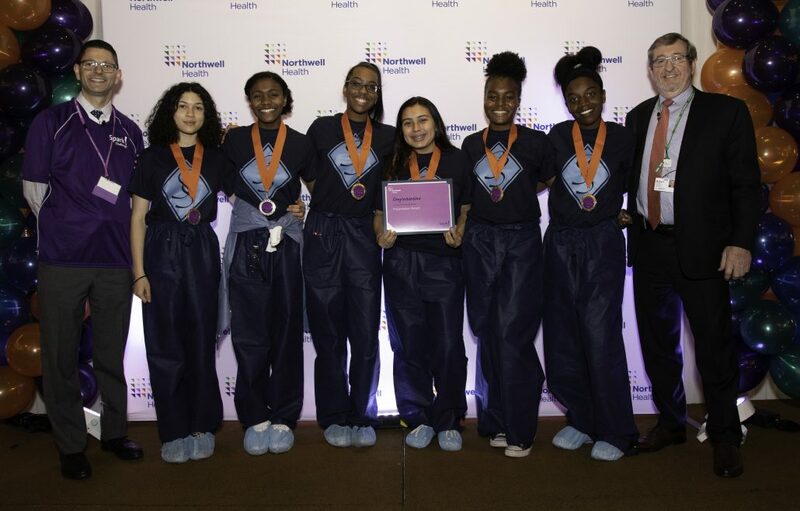 Last week, more than 900 people including Northwell team members, faculty and 11th and 12th grade high school students from Long Island, Staten Island, Westchester and New York City gathered to participate in the 5th annual Spark! 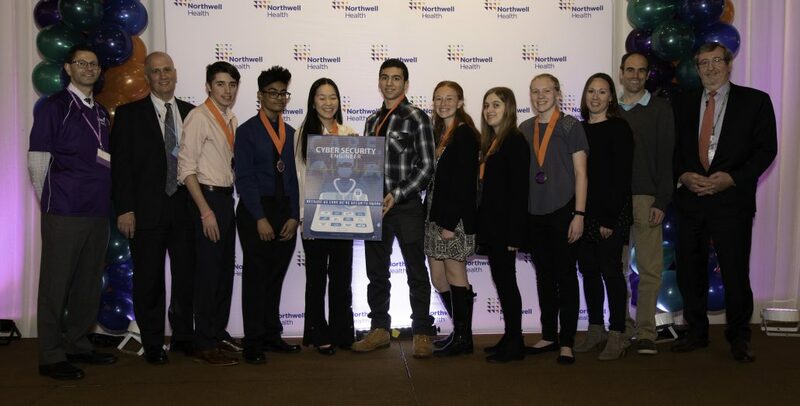 Challenge Awards Ceremony. 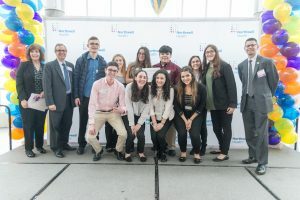 During the spring Awards Ceremony, students gave a two-minute presentation to Northwell’s senior executives and answered questions on one career they learned about during their site visit. 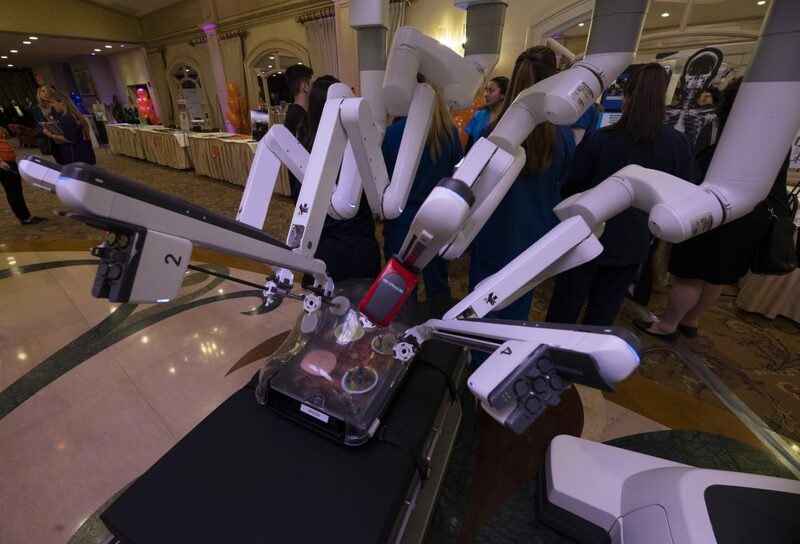 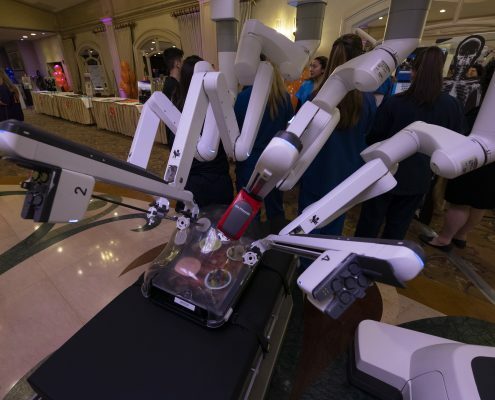 Students were also able to test out their surgical skills with the da Vinci Xi Surgical System Robot, which is used in Northwell’s operating rooms for minimally invasive surgeries, play with therapy dogs and try their hand in a life-size Operation game. 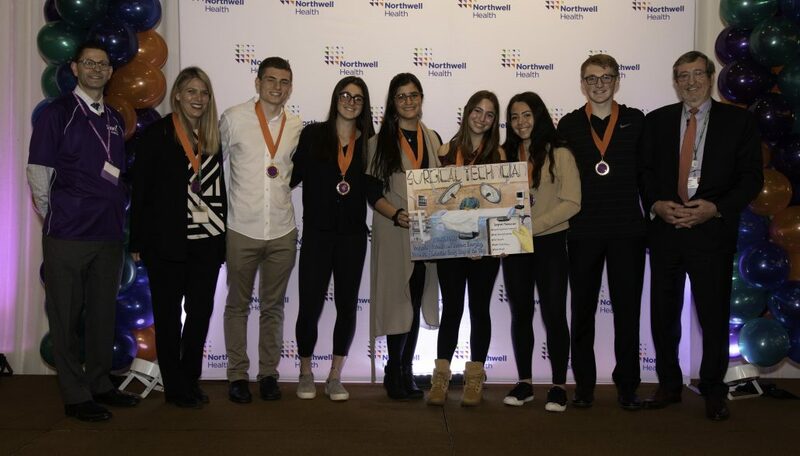 After presentations, judges deliberated and more than $30,000 in prizes were awarded to the winners for student posters and presentations. 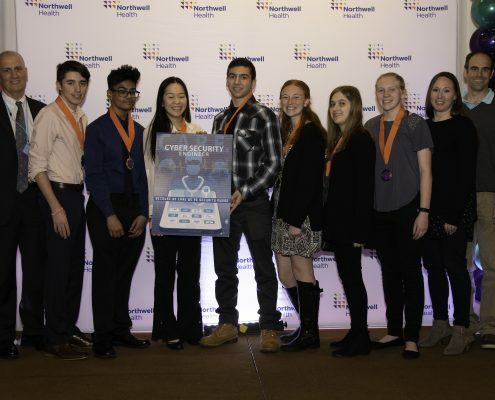 We’re proud to announce that the winners of this year’s Spark! 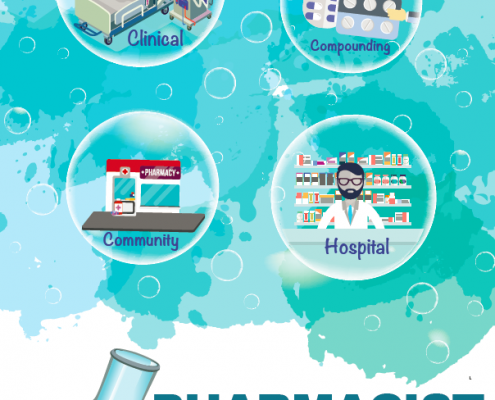 Challenge are…. 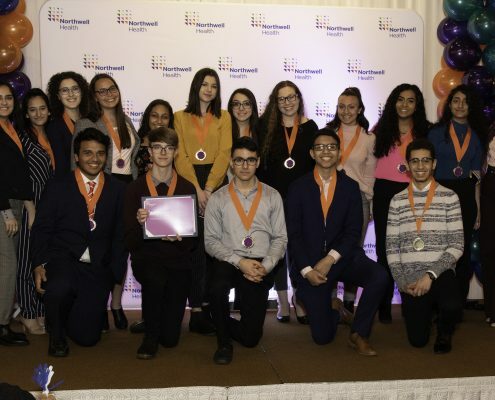 Congratulations to all this year’s winners! 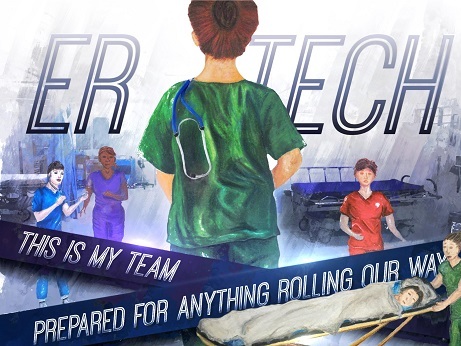 To see all careers and schools that participated click here. 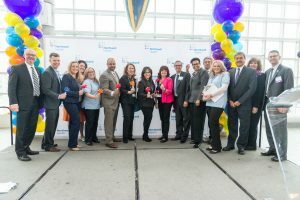 This year marks the 5th annual Spark! 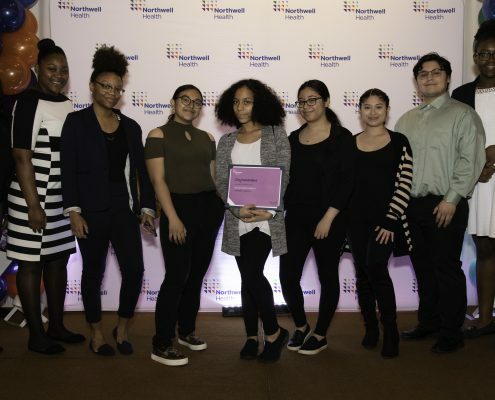 Challenge created by the Northwell Health Workforce Readiness team and it’s on track to be bigger and better than ever. 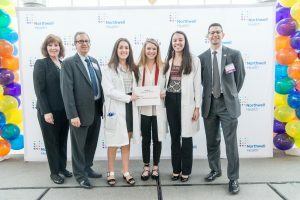 Unique to Northwell, the Spark! 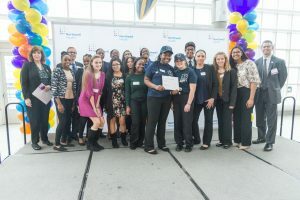 Challenge provides students and team members the opportunity to connect across our vast health care careers. 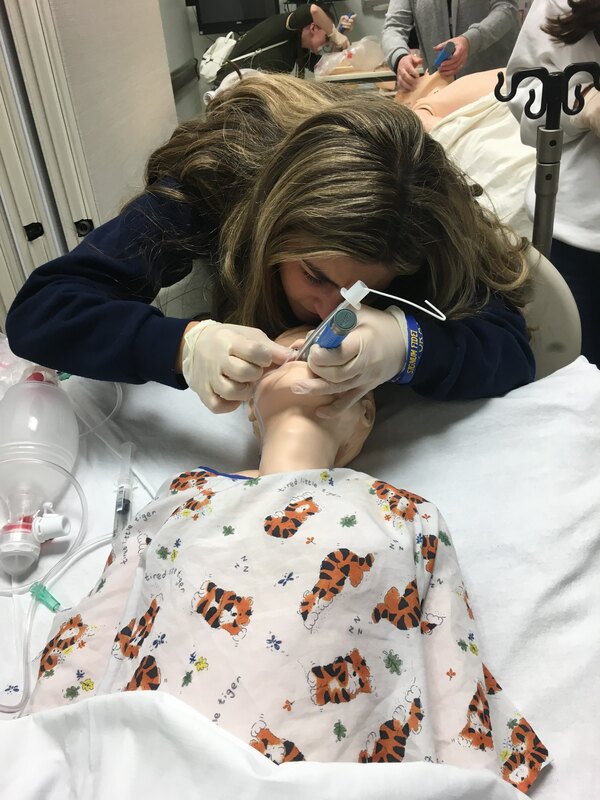 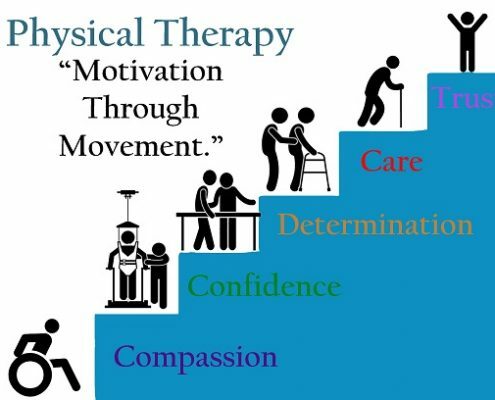 Programs are provided on-site in both clinical and non-clinical positions for the students to learn directly from our participants. 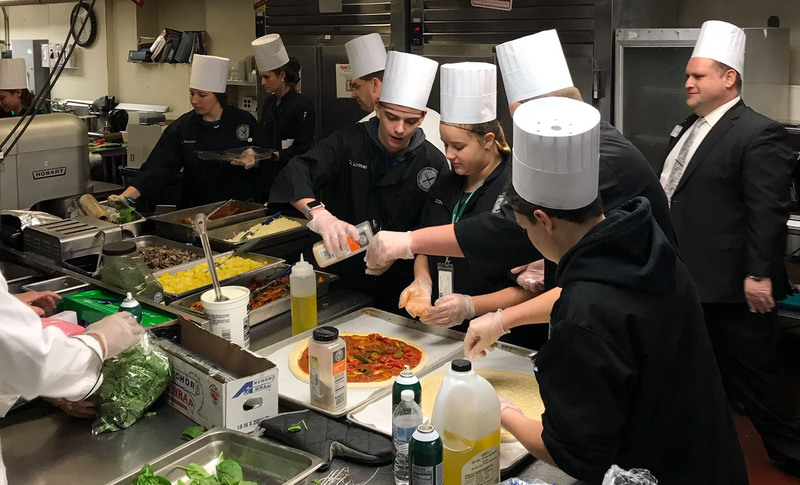 These “Career Days” are followed by an awards ceremony where both student and employees can be rewarded for their activities. Dorothy Feldman, SVP, Chief Risk Officer is a shining example of successful employee involvement and has been a big supporter of the program for years. 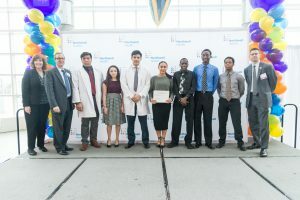 The Spark! 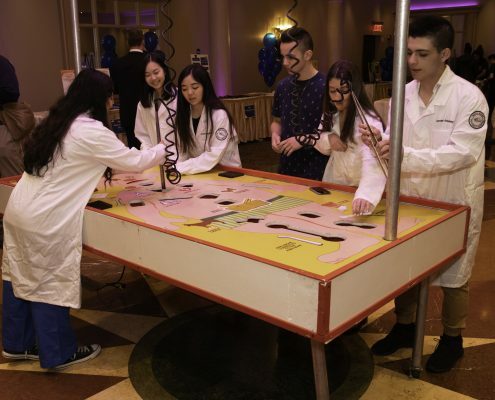 Challenge helps students ignite new interest in STEM. 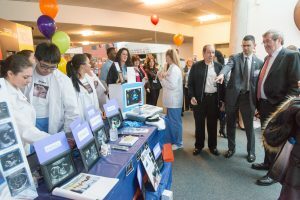 By visiting different Northwell departments like the Risk Management team, students get a unique look at where their careers can take them from the employees themselves. 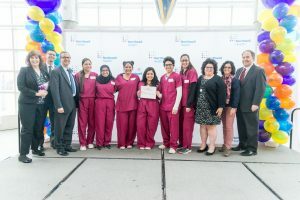 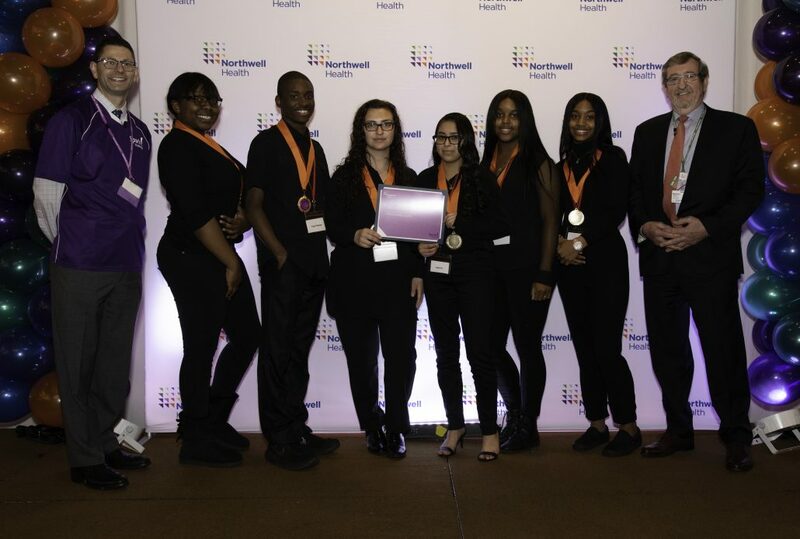 These students are the future of our health system, and connecting with them early on is a high priority at Northwell Health. 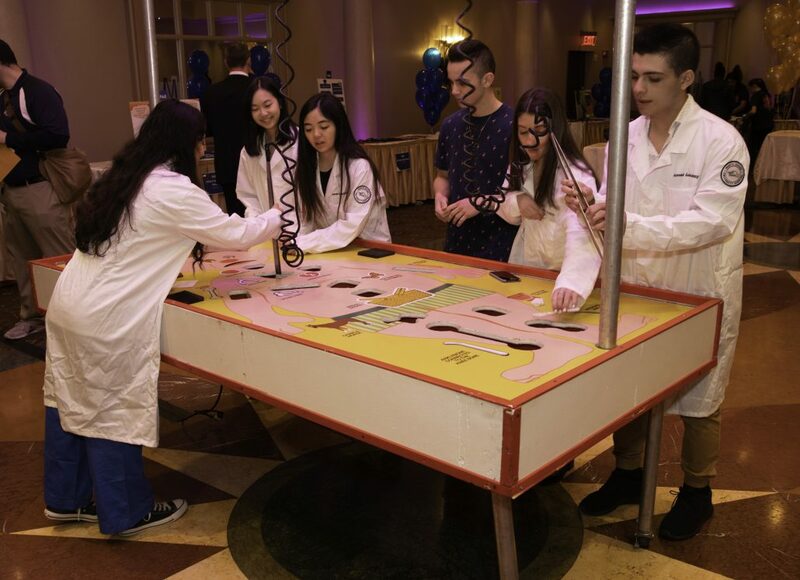 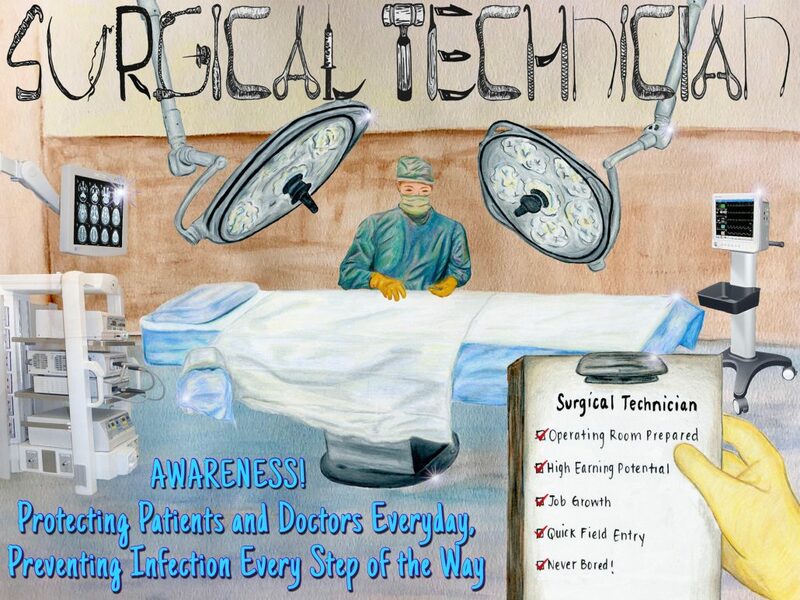 Grow student interest in STEM health care related careers. 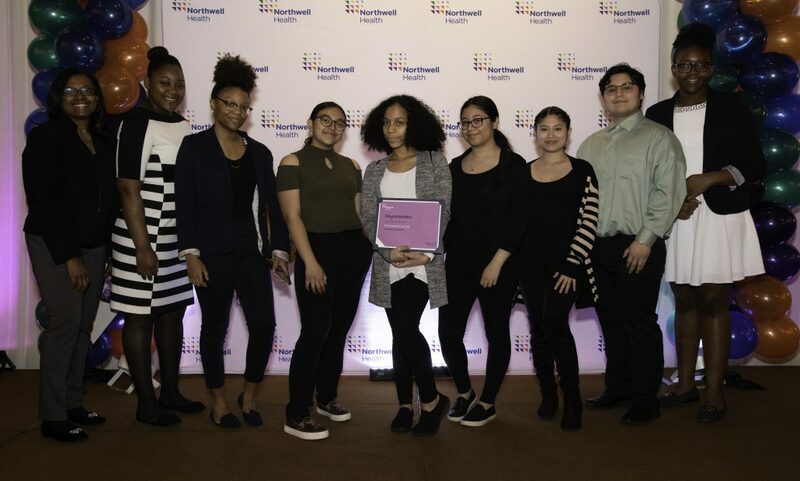 Build a pipeline of students to energize the future workforce. 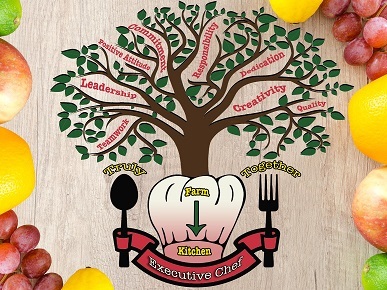 Creates career awareness through exploration and experiential learning. 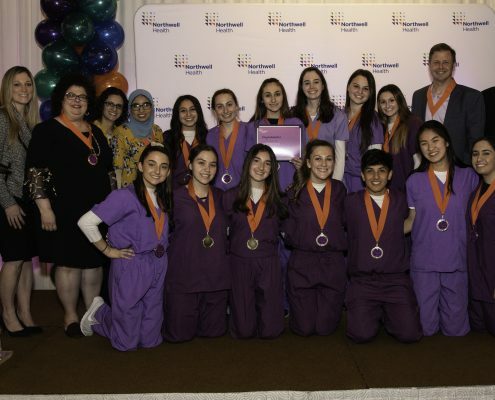 Provide an introduction to Northwell Health’s culture, values and mission. 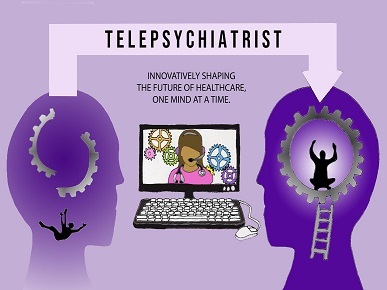 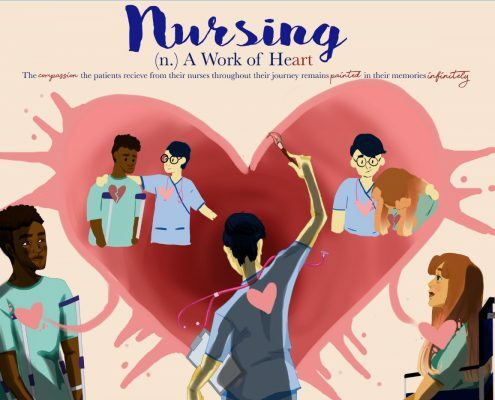 Give teachers/school counselors insight into the scope of health care careers. 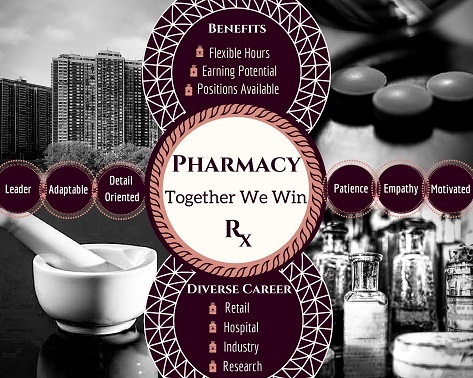 You can view the complete list of participating departments and careers here. 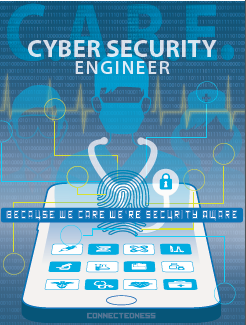 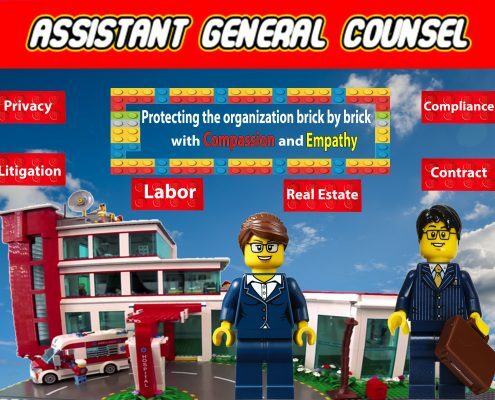 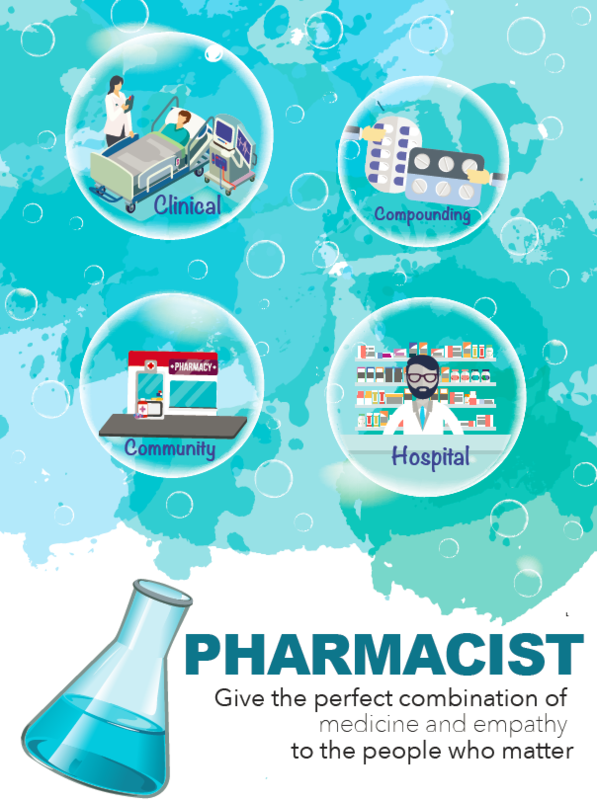 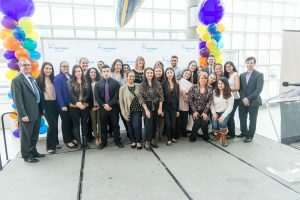 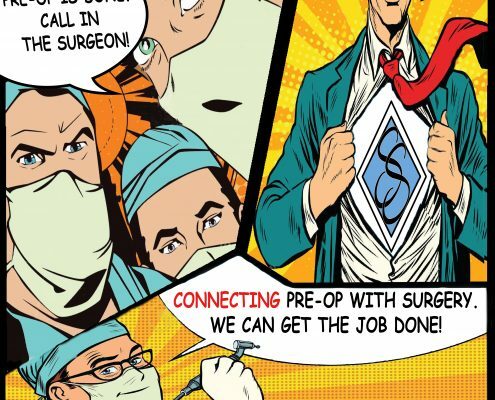 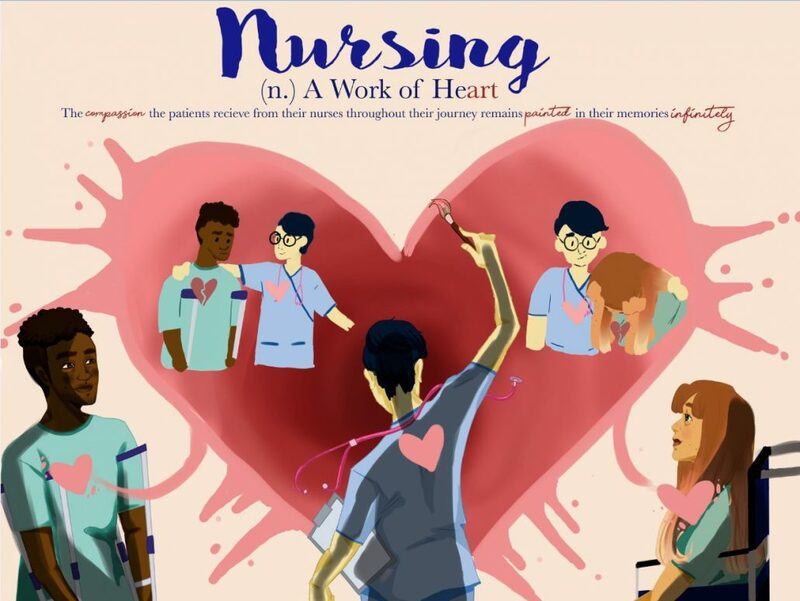 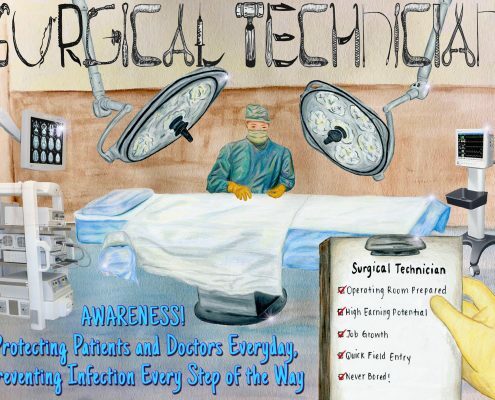 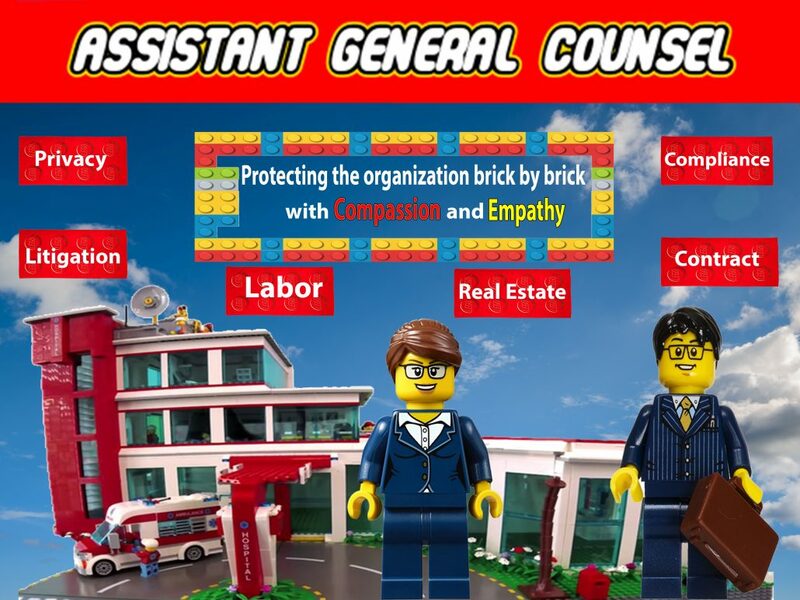 Create an advertisement spotlighting one of the careers highlighted during their visit,, successfully connecting the job to one of Northwell Health’s values. 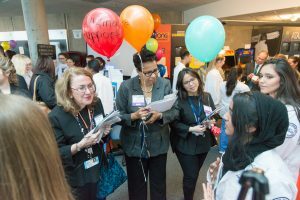 Share the career they explored through a two-minute presentation at the Spark! 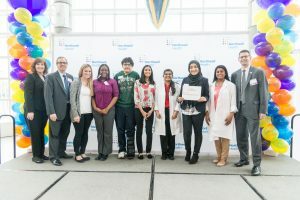 Challenge award celebration (with their student team). 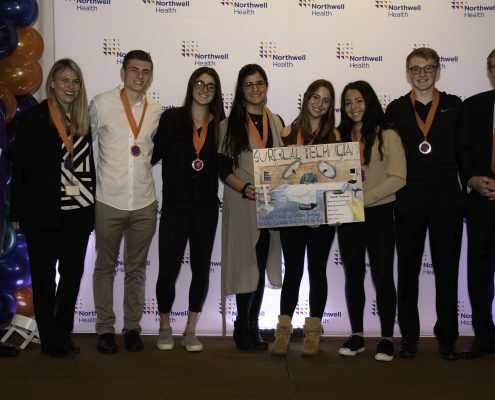 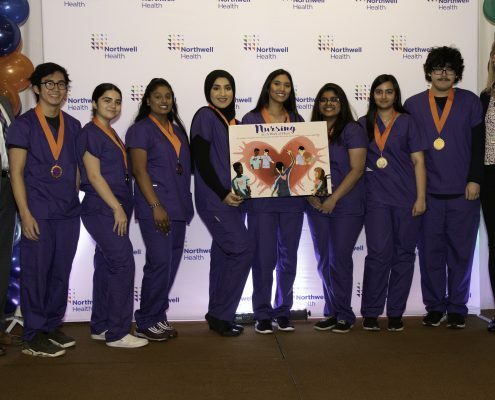 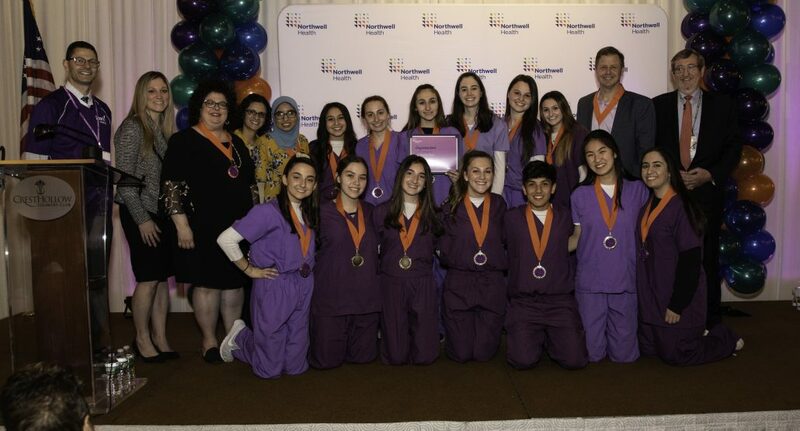 Northwell Health is grateful to all of the student participants as well as the Northwell Health employees who donated their time to make this year’s Spark! 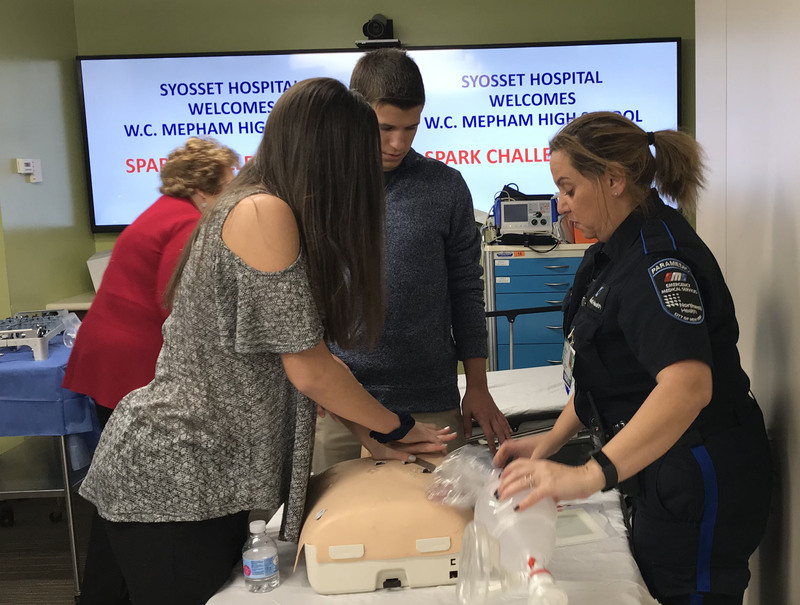 Challenge such a success. 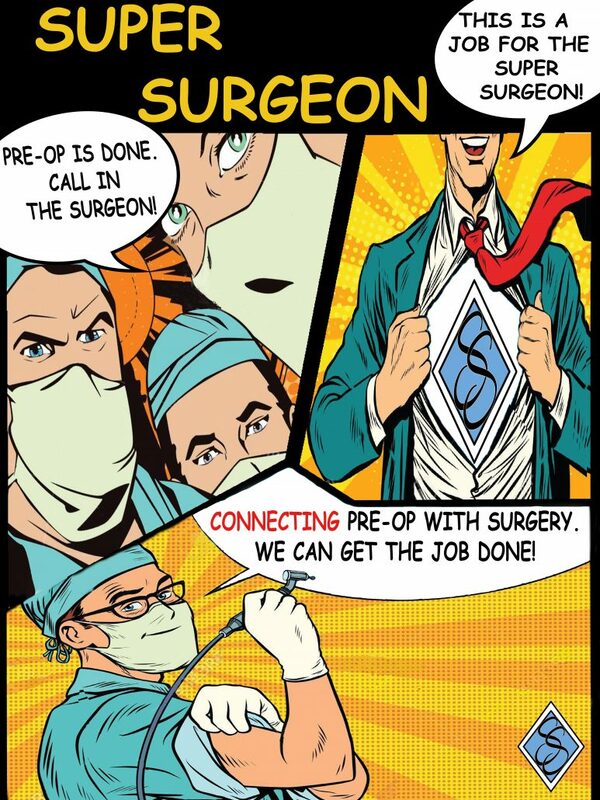 Next year promises to be even better!